Kindle Unlimited members can read for FREE. Amazon Prime members can borrow for FREE. Table of Contents for What’s Your Story? 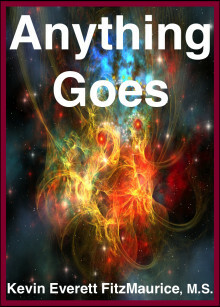 This book is about how story shapes, defines, and guides your self. 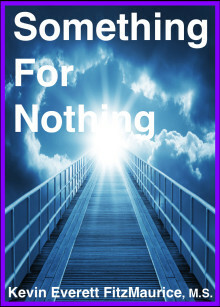 This book is about understanding the power and control story has over your definition of self, your mental life of self-talk, and how you respond to life. By discovering how story manipulates and controls your life, you will learn how to live free of story. 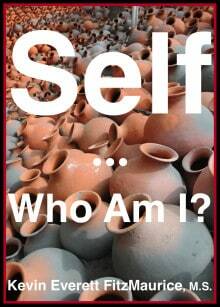 The story or purpose of this book is to explain the relationships between story, self-talk, and ego. Such understanding is necessary in order to realize the goal of the book, which is to help people discover how to live free of ego-story. 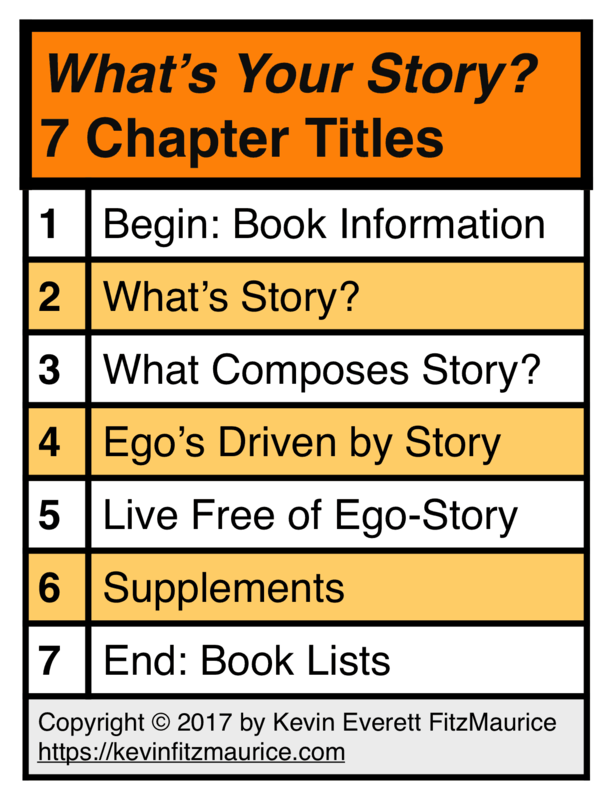 To accomplish this goal, the first two chapters explore the nature and structure of story. 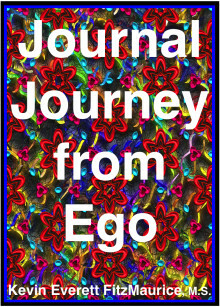 The following chapter explores ego’s relationship to self-talk and story. These together lead to the most important chapter: the one that explores the means and methods for living free of ego-story. 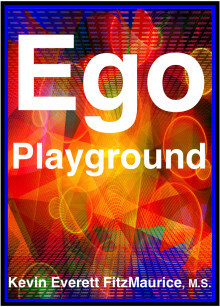 Ego is the underlying problem in both personal and social plights. Learning to see your ego as your real problem is the beginning of your journey to sanity. Solving your problems by working on the reduction of your ego until it is eliminated is the practice of sanity. Helping others to do the same is love, compassion, and kindness in action. 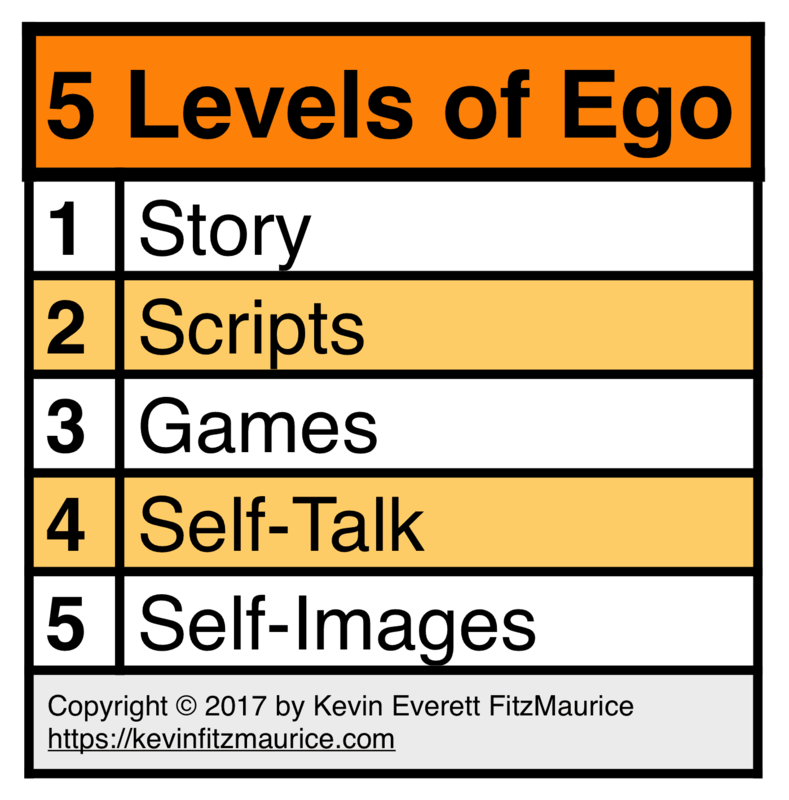 In Ego, FitzMaurice introduced self-talk as the workings of ego. 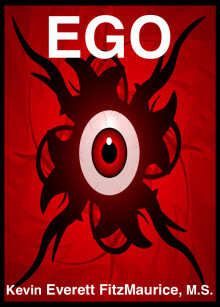 In Games Ego Plays, FitzMaurice introduced social and psychological relationship issues as ego games. 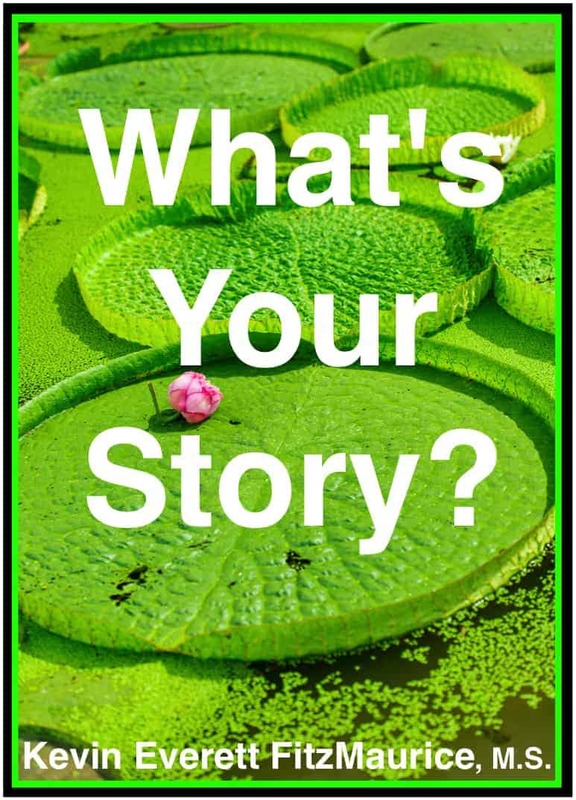 In What’s Your Story?, FitzMaurice introduces the human obsession with story as the human obsession with ego. The more ways you have to recognize ego, the more ways you have to begin the process of reducing and eliminating ego from your life. Once you recognize ego, then you begin to remove and replace your ego. 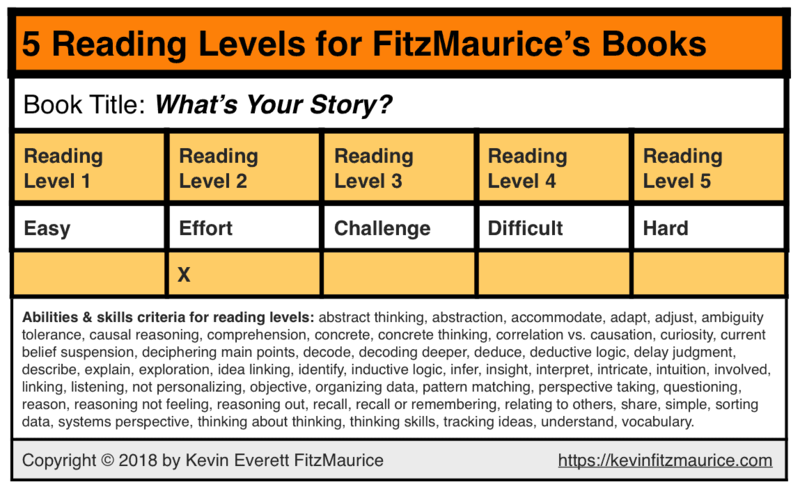 Most of the many books written by FitzMaurice provide insights and tools to help you Recognize, Remove, and Replace (3Rs) your ego. While not prerequisites for reading this book, most readers would do well to read both Garden and Ego before reading What’s Your Story? Garden will teach you how to track, process, and improve your thinking, feeling, and reacting. Ego will teach you to focus on your thinking as self-talk that exists for the purpose of maintaining your ego. Stop being a slave and victim of your ego. Take charge now of how ego-story controls you and your life. Choose freedom and authenticity now.